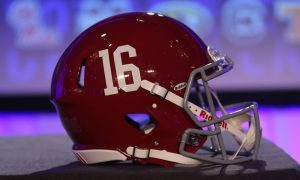 Alabama 2019 wide receiver commit, John Metchie, has had his verbal commitment locked in with the Tide for more than five months. 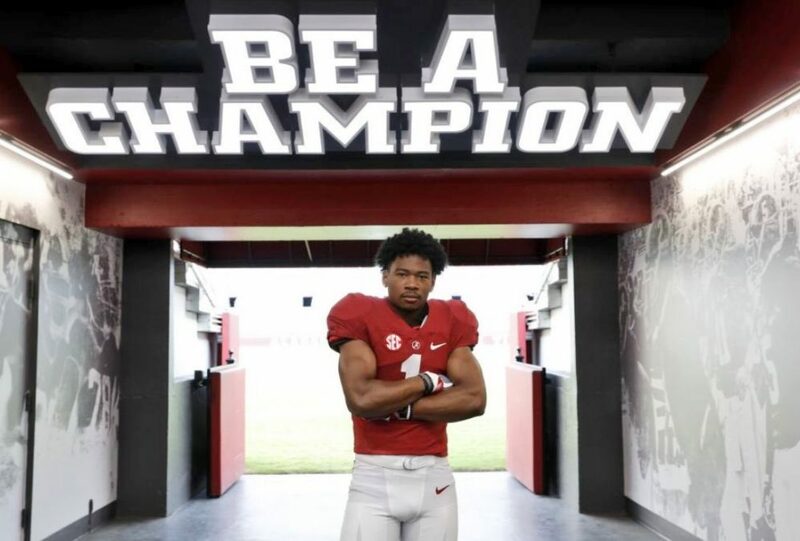 Metchie will no longer be a verbal commit for the Tide once he enrolls at The University of Alabama and that is going to happen sooner than any member of the Tide’s 2019 class. 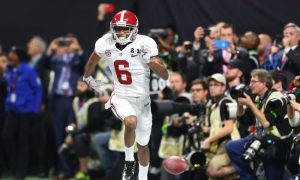 Metchie has expressed to yours truly that he will enroll into the University of Alabama next week. 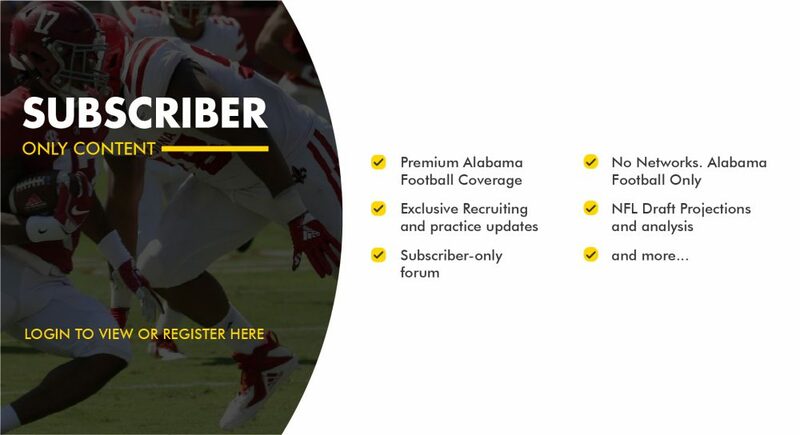 Touchdown Alabama Magazine will provide breaking news updates, video interviews, video breakdowns and in-depth stories about Alabama’s 2019 signees throughout the early signing period. SUBSCRIBE TODAY!!! !